For many of us, Amazon is both a blessing and a curse. One the one hand, the convenience of it is downright a life saver. There’s been many times when I took advantage of their same-day shipping to get me out of a tough situation. They’ve delivered medicine for my son on the days when him and I just couldn’t get to a store. They bring me my monthly subscriptions with heavy products like detergent, cat food or litter right to my door. They help me find answers to problems – anything from dry skin to not having enough USB ports in my laptop. They’ve even helped me get clothes for our monthly fashion challanges on a short notice when I realized last-minute that I was missing something for a photo shoot! It’s always fast and easy dealing with Amazon, and their customer service has never let me down. One the other hand, the ease of access to millions of products with free and fast shipping is the ever-burning flame that feeds unstoppable consumerism. I’m sure many of you have gotten lost browsing through countless items and ordered things that they might not really need just because of the convenience and the option for free and easy return. It’s also overwhelming to browse through hundreds of options and sometimes hard to trust reviews because they might be sponsored by the sellers themselves. 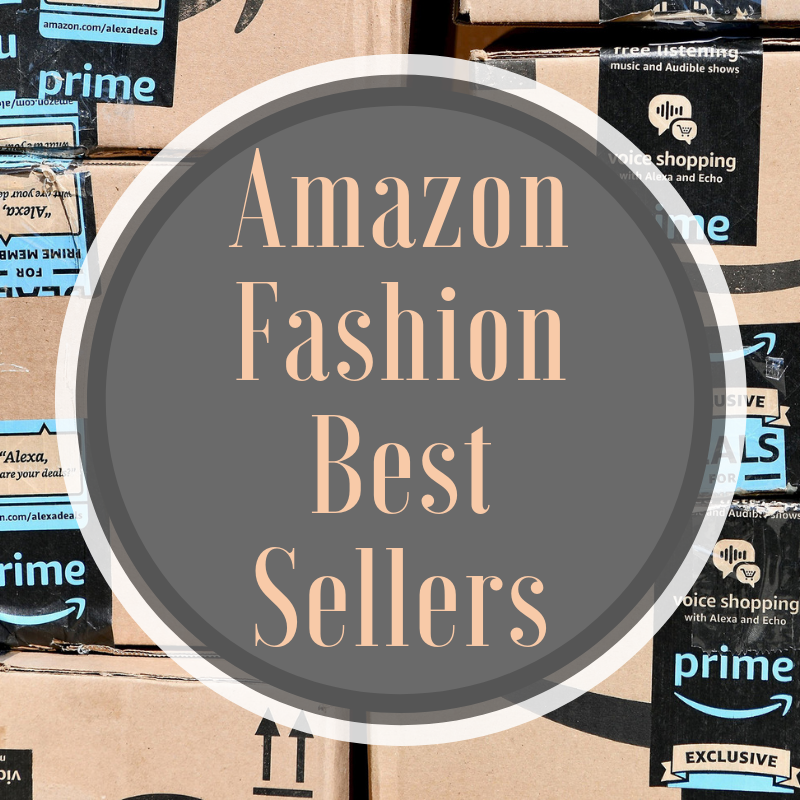 To help you navigate through the vast sea of products available on Amazon, we came up with this guide to Amazon Fashion Best Sellers, handpicked and tested by the EasilyDressed Team. 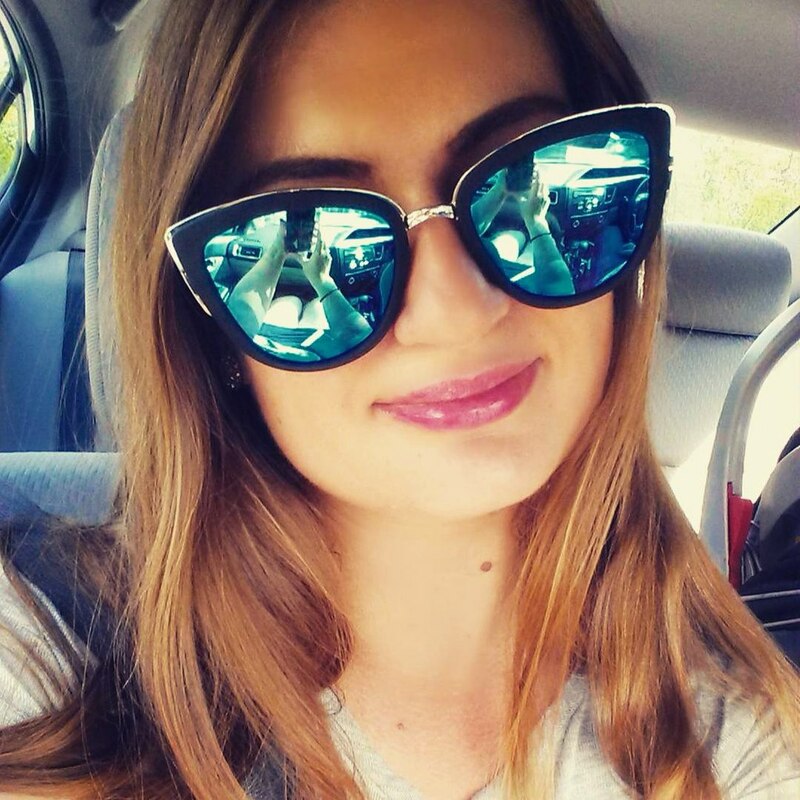 Do you have a great find you got on Amazon? Share your favorite fashion pieces in our EasilyDressed Facebook Group and check out what your peers are shopping for as well! For more Amazon Best Sellers, check out our previous post with non-fashion products we use and love!